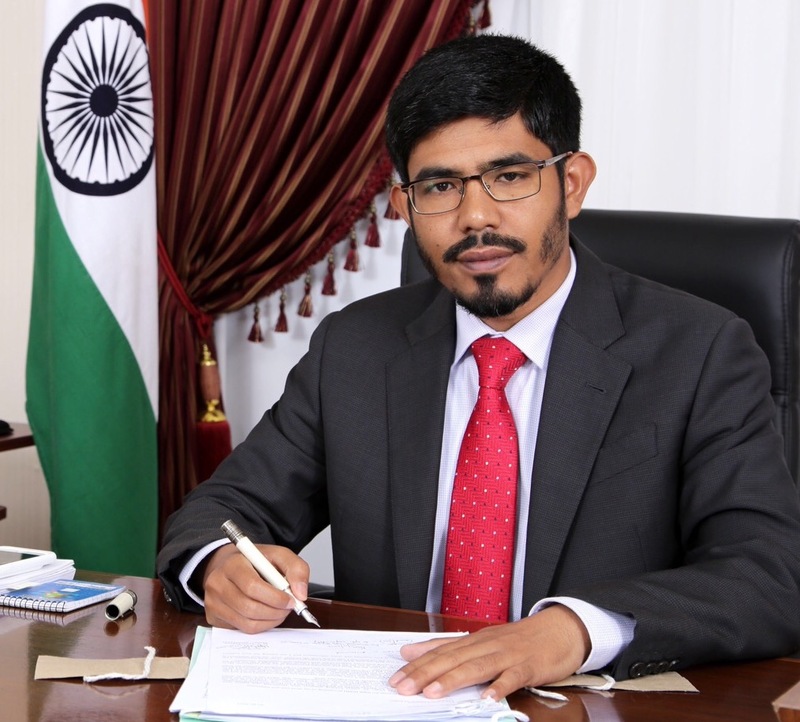 I welcome you to the Consulate General of India, Jeddah’s website. We have made all efforts to make the website user-friendly and interactive. We hope the website would also serve as a gateway to India for those who are trying to access information relating to tourism, trade, economy, investment opportunities etc. The relevant information has been made available through various links to important websites. The website also has a vibrant social media page, including informative posts on Twitter and Facebook (https://www.facebook.com/ConsulateGeneralofIndiaJeddahSaudiArabia, https://www.facebook.com/hajmission/ ). We are developing a rich repository of video clips of important events and activities as well. The Consulate General of India, Jeddah is the custodian of the Indian Hajis and provides all possible assistance to them. The Haj operation is the largest operation handled by Government of India outside its borders. For 2016 Haj, 1,36,000 Hajis performed Haj from India. As per the Annual Haj Agreement signed by Sh. Muktar Abbas Naqvi, Mos (i/c) for Minority Affairs and Dr. Mohammed Saleh Bin Tahir Bantan, Saudi Haj Minister on 11th January 2017, India has been allotted quota of 170025 for Haj 2017. The extreme diversity among the Indian pilgrims in terms of language, cuisine, socio-economic backgrounds and even schools of Islamic jurisprudence makes it one of the most challenging tasks. Despite this, the Consulate has evolved itself to make the Haj operations into a mature and well-planned managerial exercise. The Consulate has also developed a mobile app - “Indian Haji Information System”, which has so far been downloaded by more than 75,000 users. The Consulate has 12 districts under its consular jurisdiction namely Makkah, Madinah, Abha, Najran, Gizan, Khamis Mushayt, Taif, Al Baha, Yanbu, Bisha, Tabuk and Jeddah. There are approximately 1.2 million Indians under the Jurisdiction of this Consulate. We remain ready at all times to provide all possible assistance to the Indian community. Since April 2016, the Indian Workers Resource Centre (IWRC) has been functional in the Consulate to provide 24X7 assistance to the Indian community. IWRC can be reached at toll free number: 8002440003, Whatsapp: 0556122301, Help Line: +966 12 6614276. We understand improvements are always possible and we look forward to receiving your feedback containing comments, ideas and suggestions to make the website more user-friendly and useful.One may also use the Feedback Mechanism at the website to share your views and suggestions.